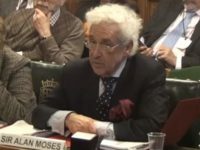 The Mail on Sunday has been censured by press watchdog IPSO over a story which wrongly stated that world leaders had been “duped over global warming”. 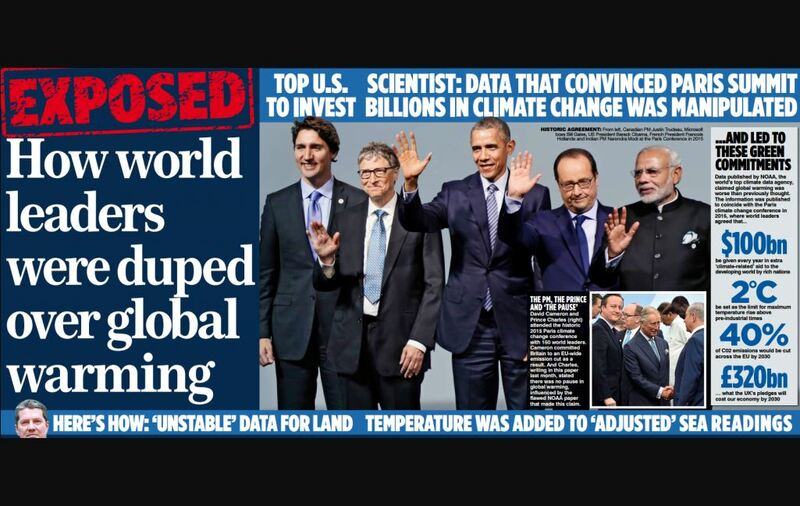 The story was published on pages 10, 11 and 12 on 5 February and was headlined: “EXPOSED How world leaders were duped over global warming”. It reported that leading US climate scientist Dr John Bates had undermined research from America’s National Oceanic Atmospheric Administration published in 2015 which found that a claimed pause in global warming since 1998 never existed. 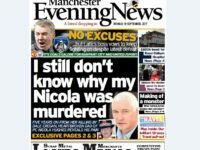 It said that Bates “has shown The Mail on Sunday irrefutable evidence that the paper [known as the Pausebuster paper] was based on misleading, ‘unverified’ data”. It said the NOAA had published the “sensational but flawed report”, because its failure to archive data had meant that “the Pausebuster paper can never be replicated or verified by other scientists”. Complainant Bob Ward, of the Grantham Research Institute on Climate Change, said the article had “made a number of extraordinary claims, which were misleading and inaccurate, including a ‘fake graph'” [pictured below]. 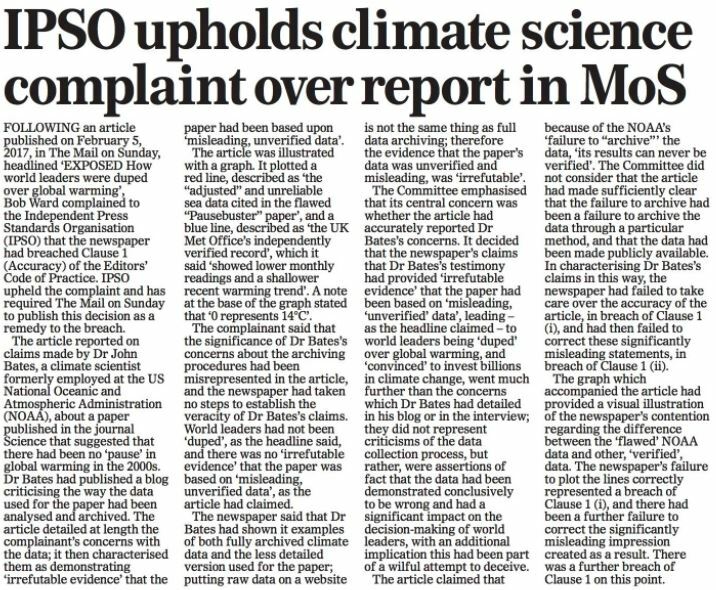 Upholding the complaint, the IPSO committee said: “The article had characterised Dr Bates’ testimony as providing irrefutable evidence that the paper had been based on misleading, unverified data, leading – as the headline claimed – to world leaders being duped over global warming, and convinced to invest billions in climate change. On the archiving point, IPSO said: “The Committee did not consider that the article had made sufficiently clear that the failure to archive, had been a failure to archive the data through the NOAA’s archiving procedure for operational data only; the data had been made publicly available on the FTP site. IPSO also found that the graph used by the Mail on Sunday was misleading. “The graph which accompanied the article had provided a visual illustration of the newspaper’s contention regarding the difference between the ‘flawed’ NOAA data and other, ‘verified’, data. “The newspaper’s failure to plot the lines correctly represented a breach of Clause 1 [accuracy]; the result was significantly misleading and required correction under Clause. “While the Committee noted that the newspaper had amended the graph’s caption to make clear that the two data sets were plotted using different baselines, and had referenced this inaccuracy in a later article, this did not constitute a correction under the terms of Clause 1. The critical IPSO adjudication was published in the Mail on Sunday yesterday.